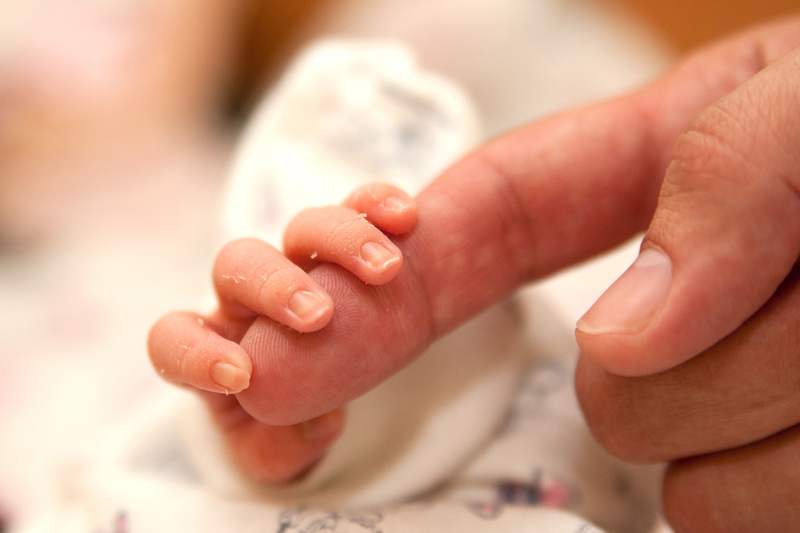 Perils of Paternity: What Are My Options After Finding Out I’m Not the Father of My 4-Year-Old Child? 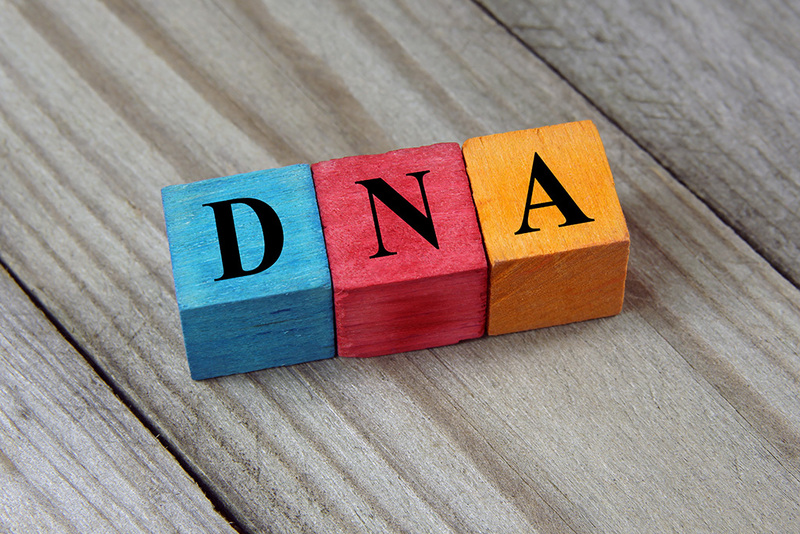 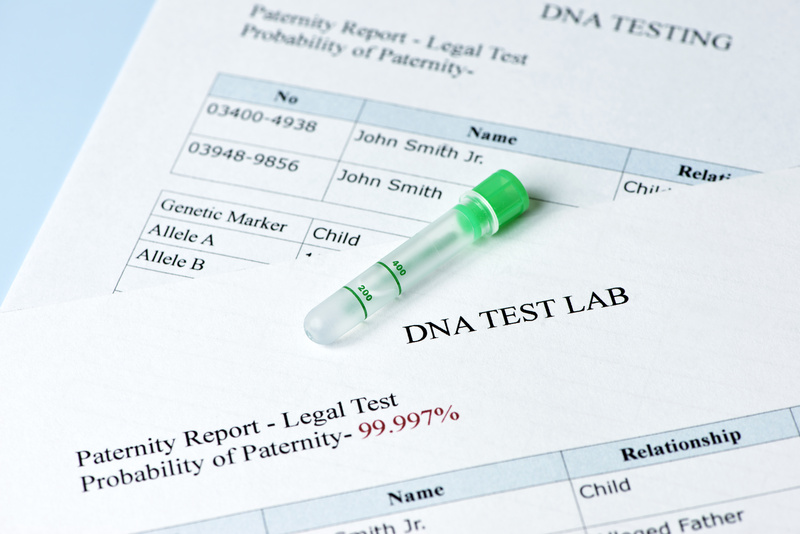 How Early in a Child’s Life Can I Determine Paternity? 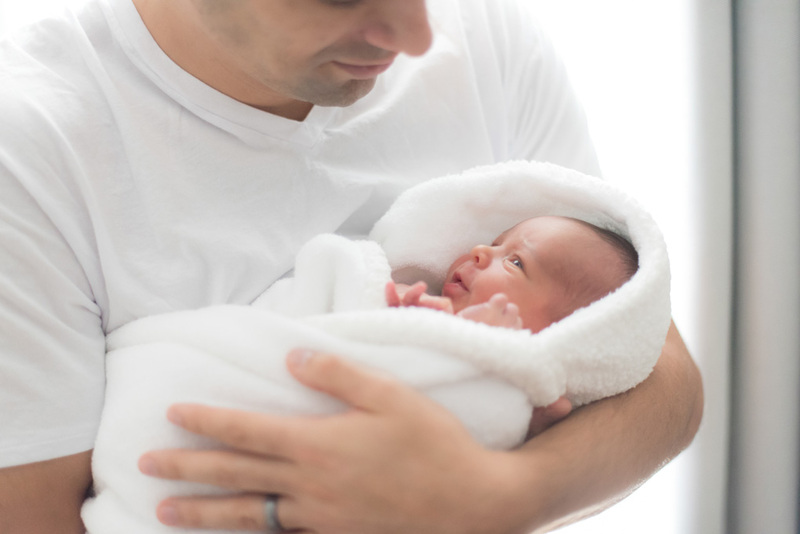 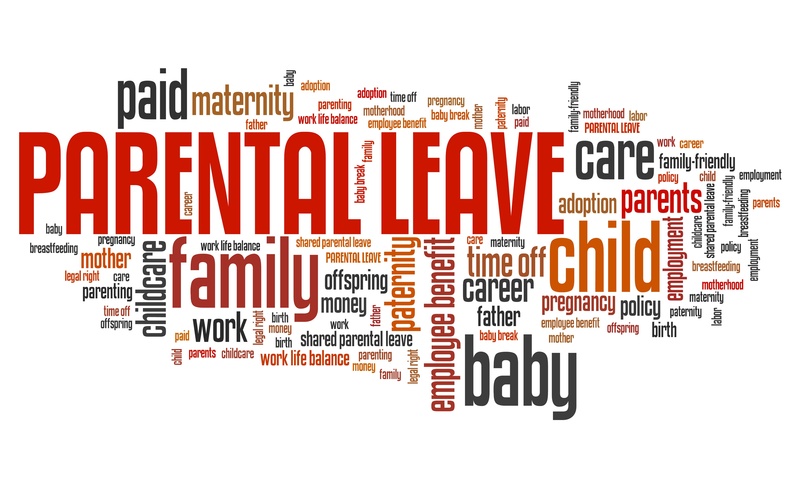 What Should You Know about California’s Paternity Leave Law?